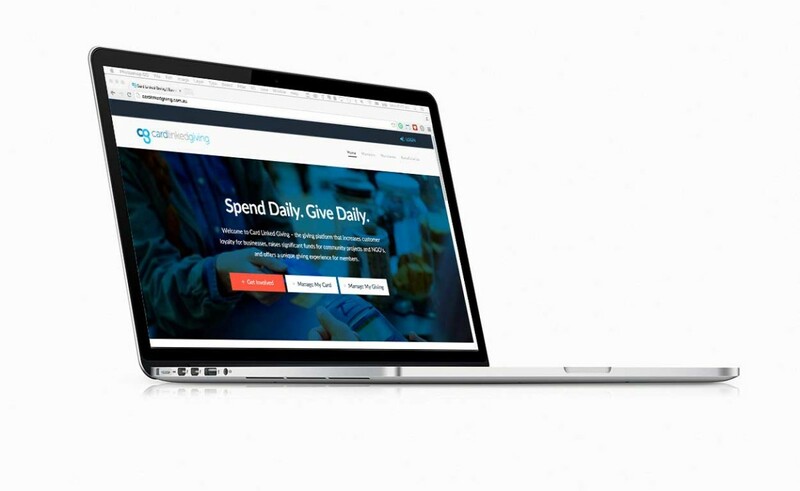 Custom website development for Card Linked Giving – a startup venture developing a unique giving experience for consumers and businesses. “I just want to say how well you have communicated the CLG story. Very subtle but very engaging.” Steven Holland, CLG Founder.